Better Hearing Centers | Hearing Aids - Campbellsville, Columbia and Lebanon KY. 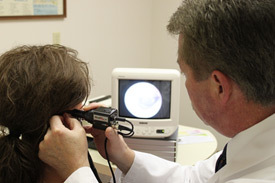 Your first step to answers is our Video Otoscope screening. This screening is totally painless and will show plainly if you have wax blocking the ear canal which can cause hearing loss. Call 270-465-4047 today for your appointment to receive this screening free of charge! 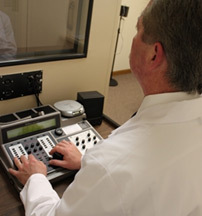 Conducted in our soundproof booth, audiometric testing helps us determine the type of the hearing loss and whether a hearing aid will help. "Hearing aids work well for many people. However, after thorough testing we’ll be the first to tell you if you don’t need a hearing aid." We are an independent provider. 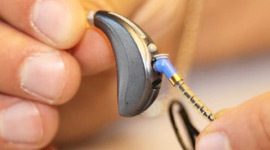 Our in-office lab can repair many types and brands of hearing aids. 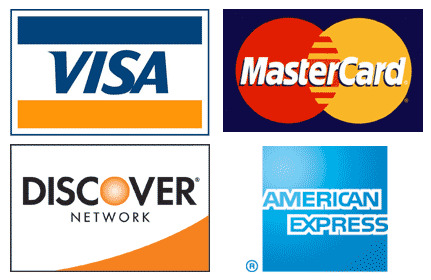 We accept Visa, Mastercard, Discover & American Express. We also offer no interest and low interest plans with payments as low as $39.95 per month. Call 270-465-4047 to find out more information. Better Hearing Centers provides hearing aids and hearing aid repair in Campbellsville, Columbia and Lebanon Kentucky.